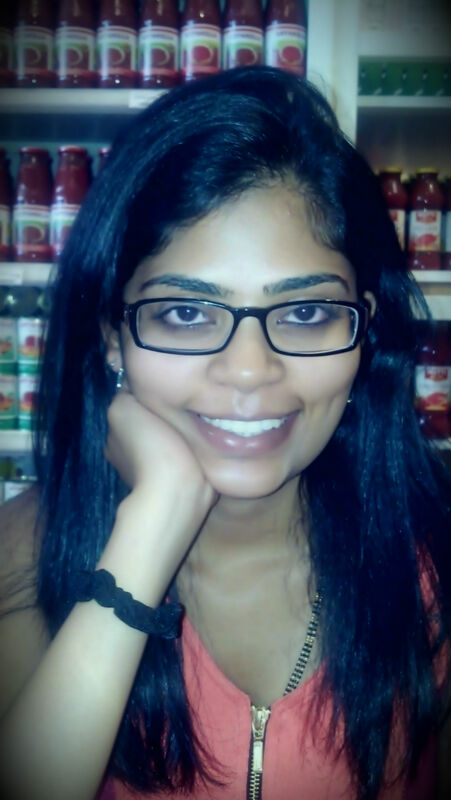 Gowri is doctoral student in the English department at St. John’s University. She has taught sections of First Year Writing, Global Literature, American Literature and Writing about Literature at St. John’s University and Queens College, CUNY. Her research interests are in postcolonial studies, theories of space/place and theories of subject formation. Her dissertation questions the imperial biases at the foundation of Western/Modern conceptualizations of space.